Our signage will be the answer to getting your customers through the door. At last, you’ve come across a sign manufacturer that can also design! Signage is important. Much like your business card is the first personal point of contact in business, your signage can portray the same sort of messages to passers by. Keeping your signage looking modern and well maintained shows your potential clients that you mean business, and are well established. Our staff can assist with what will work best for your business and the outcome you require. Banners scream ‘Temporary offer, Rush In!, Bargain!,’ whereas well crafted backlit or fabricated acrylic signage can show you are a reputable brand, and your products are of a higher quality. With our broad range of options from fabricated 3D lettering, through to wallpaper and full vehicle graphics, along with our expert design team, we’ve got you covered for everything you will need to direct your clients through your doors. Two of our most popular products for flat signage are printed acrylic and alupanel (aluminium composite material) sheets. A modern and stylish option for home or commercial premises; acrylic boards can be branded with any combination of colours and graphics to suit your decor or branding. Popular in restaurants, the smooth acrylic surface can be written on using liquid chalk as a contemporary option to blackboards for daily specials display, or have your full menu printed for a professional appearance. In a corporate environment, use the branded boards in your office presentations as a substitute for traditional white boards, or as a smart Reception Sign. Acrylic signs can be custom made to fit virtually any space and are mounted using stylish wall offsets or other fixtures from our range. 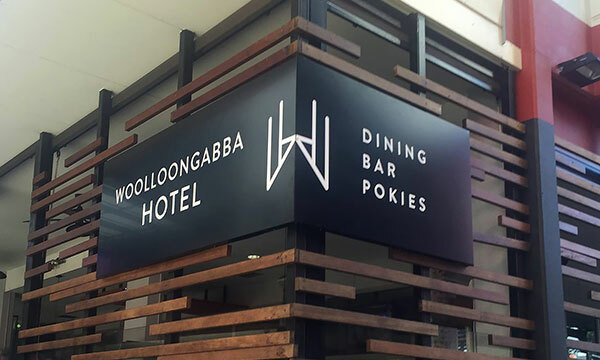 Alupanel, also known as Aluminium Composite Material is a great all round signage option for interior and many exterior items where a lightweight solution is required. Available in several base colours including shiny gold & silver and brushed aluminium and able to be directly printed to with our UV printer, this stock is a great option for it’s ability to be shaped, routered and printed with ease. The economical option for real estate signs, novelty cheques and indoor signs, corflute is a light weight flute board perfect for short term promotions. 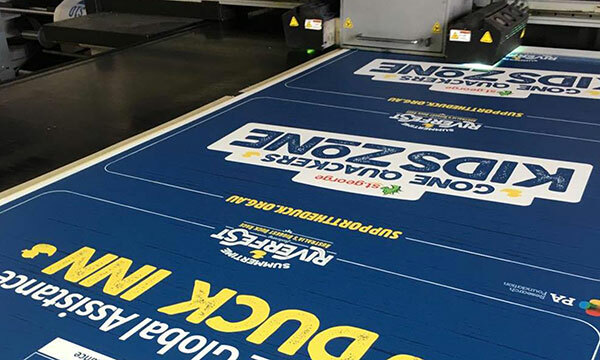 Our corflute signage is printed directly to the board with our UV flatbed printer, eliminating labour intensive and costly application of adhesive vinyl. In addition, your corflute sign can be cut to any custom shape you require. Compare our prices, we are sure you’ll be impressed! Copirite manufactures and stocks a wide range of contemporary display solutions suitable for internal and external use. From table top display through to exhibition booths, our selection will provide visual harmony to your mobile and permanent displays. 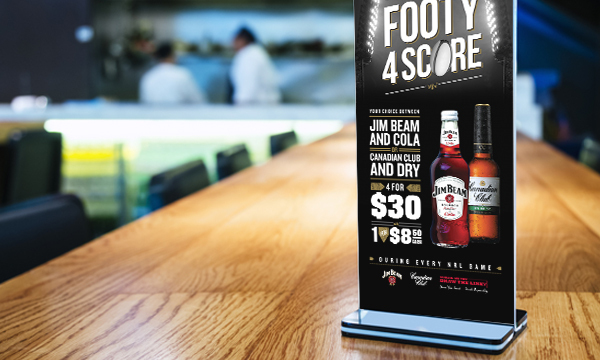 Available as a snap lock poster frame option for frequently changed promotions or direct printed sign sheet panel for weather proof permanent branding. Popular for venue, home and/or corporate art, canvas prints gallery wrapped on 40mm timber frames are also suitable for menu boards, display of awards and directional signage. Energy efficient LED Lightboxes; slimline with magnetic front for easy changeover of graphics. Either single or double sided prints and supplied in a carry bag; they are lightweight and ideal for exhibitions, trade shows and presentations. From $295 including print. Stylish Acrylic display pockets supplied with an anodised aluminium track. Front loading whilst remaining on the wall, these frames are easy to use and to replace graphics. We have a wide range of standard and customised options available. Aluminium base menu sign holders with Clear PVC pocket. Available in DL, A5 & A4 Portrait sizes. 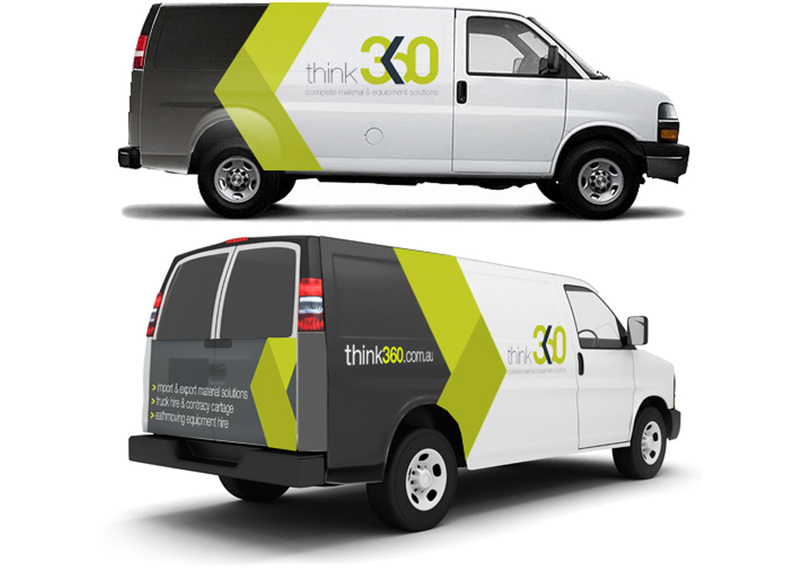 One of the most economical, yet effective forms of advertising is via your own company vehicles through branded graphics. Copirite can tailor packages for single vehicles through to corporate fleets, with applications including simple vinyl cut lettering, partially or fully wrapped cars incorporating your branding and company colours.